Cocoon Recordings return this October with another Green & Blue compilation, a live recording from Paul Ritch during the open-air festival’s 10th Anniversary. The name Paul Ritch has become synonymous with deep techno since his early productions for the likes of Resopal Schallware and Get Physical earned him a highly praised status. His productions and live sets are charged with adrenaline, characterized by powerful, melodic and deep soundscapes. In 2009 Paul brought to fruition his own imprint Quartz Rec; the label releases minimalistic music with a raw sharp energy and currently features the likes of Hermanez, Carlo Lio, Nic Fanciulli, Okain and Vincent Vidal on its roster. His first release on Quartz ‘Split Part 1’ held the number two position in sales on Beatport, reaching over 11,000 downloads and led to Paul being nominated as a candidate for best techno artist in the Beatport polls. 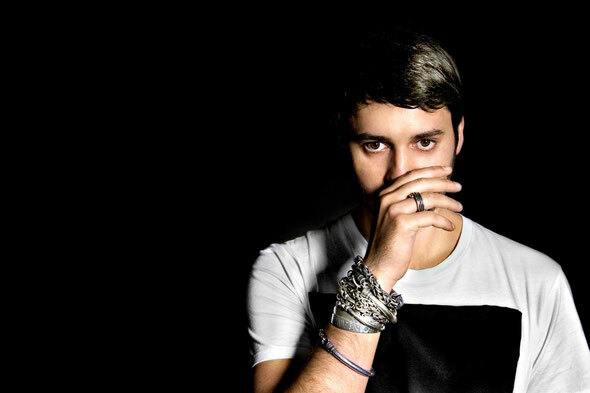 Now Ritch resides in Paris and was one of the protagonists of this year's Cocoon Ibiza residency "Cocoon Heroes". 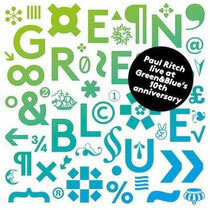 His live set on the Green Floor of Cocoon's Green & Blue Open Air – one of the most prestigious electronic dance music open air events in Germany – has here been recorded and released on a single CD in contrast to the previous Green & Blue CDs, which were double CDs with DJ mixes. It’s out 15th October.